The Jain International School hosted “The World Space Week” – 2018 on 4 and 5 October 2018 in line with the year’s theme “Space Unites the World” in coordination with Department of Public Instructions, Kolar Dist., Government of Karnataka. The event was inaugurated by Shri D Gangadhar, Associate Director, LPSC ISRO, accompanied by his team, Shri R Narayan, deputy director LPSC,Bangalore, H S Venkatesh Deputy director LPSC, ISRO Bangalore, Shri R Shashi Shekhar, Chairman, WSE, Shri Rathanaiah Deputy Director of Public Instructions, along with Managing Trustee Shri Mahendra Kumar TJIS Bangarpet, Smt Annapurana H.N, Principal TJIS Bangarpet and Shri Vinod Jain - Coordinator TJIS Bangarpet. 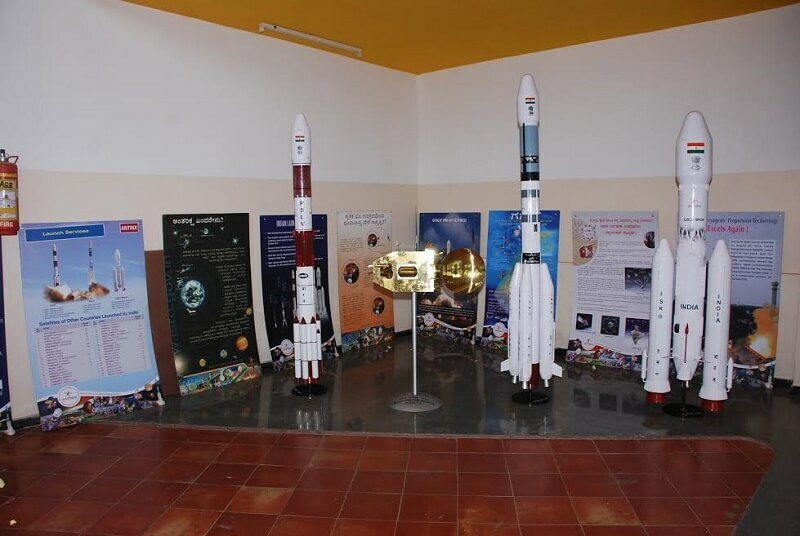 The Objectives of this event was to convey the general public about the awareness and the latest discoveries so as to inspire the students to pursue in further about the advancement of science and technology in space research. The Program included audio and video presentation and display of exhibits related to launch vehicles and space crafts. Also, swachta activities were carried out during WSW – 2018 in the school campus. Around 40 Schools, 1500 students and 100 Teachers from in and around Kolar District were part of the event. The school students of Kolar Dist. shall also participate in the competitions like Quiz, Essay, Elocution and drawing to be held on 5 October organized at TJIS Bangarpet to develop scientific temperament and aptitude to know more about the space technology.